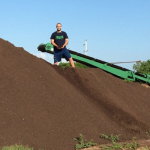 Benefits of Composted Horse Manure - Let's Grow Together! 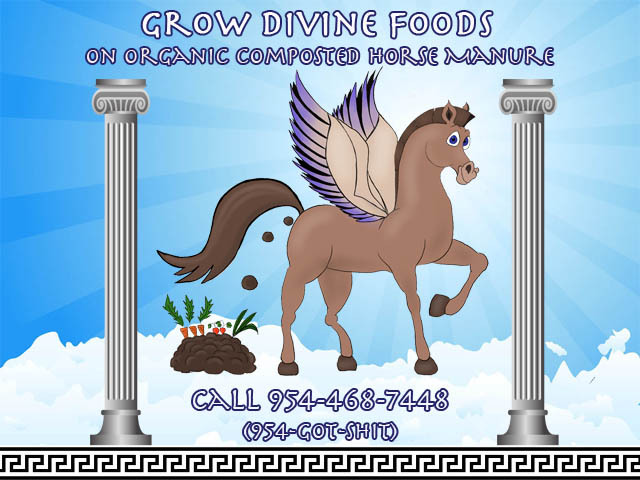 Readily available in many rural areas, yet hard to come by in the city, learn the benefits of composted horse manure as a good source of nutrients and a popular addition to many home gardens. 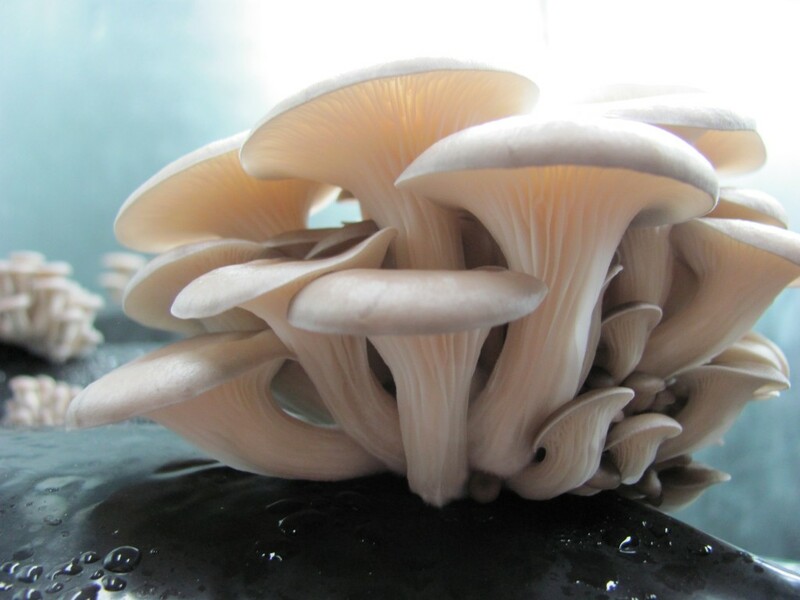 It is a prime source of nitrogen, potassium and phosphorus. 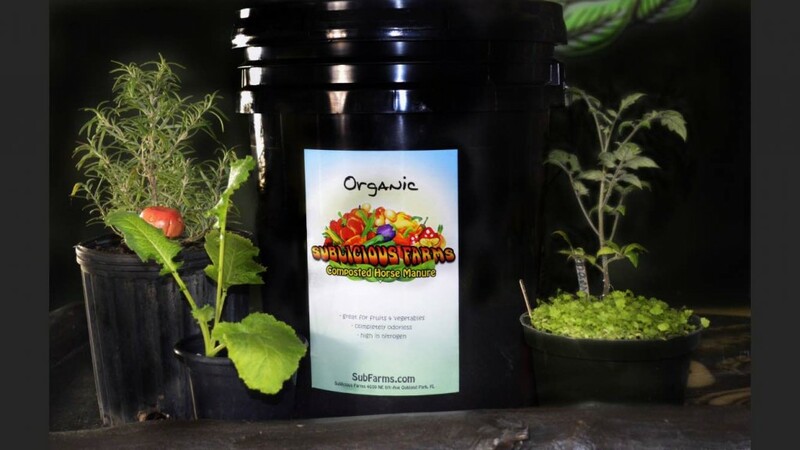 It can give new plants a jump-start while providing essential nutrients for continual growth. Its nutritional value is slightly higher than cow or steer manure. 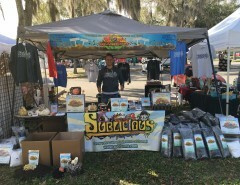 Adding organic matter to soil further improves soil structure, increases the water-holding capacity, improves drainage, reduces wind and water erosion and promotes growth of worms and other beneficial soil organisms. Fresh manure should not be used on plants due to its high level of acidity and the possibility of burning and dehydrating their roots. Furthermore, while fresh manure is more nutritional, it may also contain more weed seeds and bad bacteria. Fresh manures can contain bacterial pathogens such as E. coli and parasites such as roundworms and tapeworm that can infect humans. Therefore, it is usually better to use composted horse manure on the garden. The heat that builds up during composting effectively kills most of these seeds as well as harmful bacteria that may be present. The composting process takes 2 -3 months and involves constant turning and watering of the manure. In the end, you are left with an odorless, dark and rich substrate. 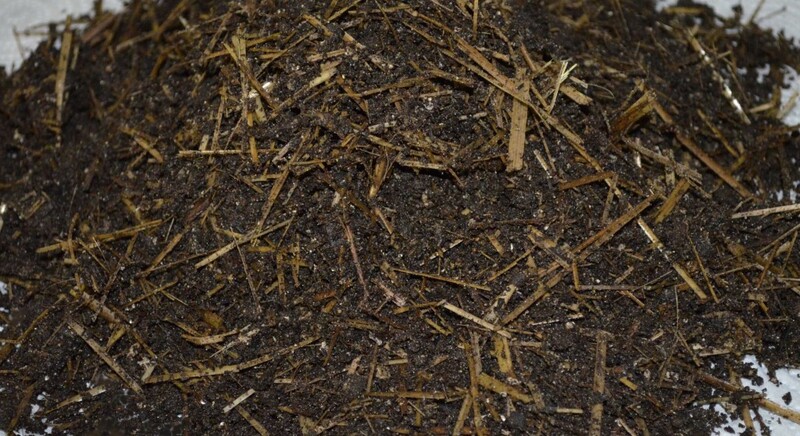 Be sure to get your composted horse manure from strong, healthy, hard-worked, well-kept animals that have not been medicated with antibiotics, are liberally fed with hard food, as timothy hay and grain, and bedded with straw. 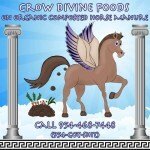 You can get top notch organic composted horse manure here! 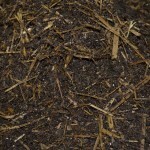 The best compost for growing edible mushrooms is from horse manure mixed with straw. Use dried, chopped up fine and then mixed with the horse manure. The best ration is 50:50. 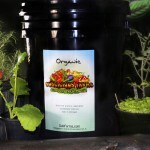 You will need to pasteurize the compost before planting your spawn. Heating up the compost up to 170 degrees F will kill off any bugs or mold spores that would likely attack your produce. 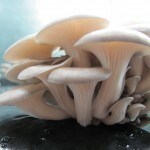 If all of this is too much work, you can get pasteurized, ready-to-go mushroom substrate at Sublicious Farms. Previous Article How did Food Systems develop?